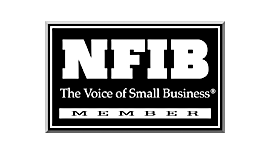 Southern Michigan Rubber, Inc. is a “little” giant. 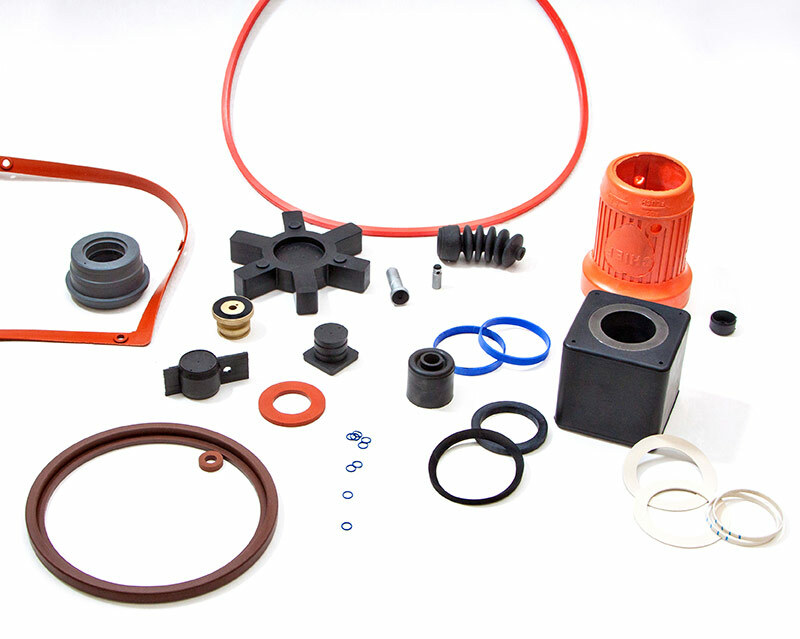 We manufacture a huge number of rubber products that make the world go-around, gaskets, belts, seals, vibration dampeners, bumpers and many more. From small to large these products are present in almost every industry. 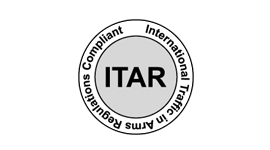 The process required to produce a quality rubber part is complex. They are not all made from natural rubber and they are not all black. Ronald Riley founded this family company in 1990. 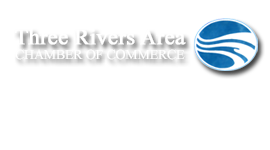 Along with his wife and sons, the Rileys’ brought over 100 years of rubber manufacturing experience into the new company. Today, the Riley presence is still strong in the business. The experience in the rubber industry by this family deserves your attention. 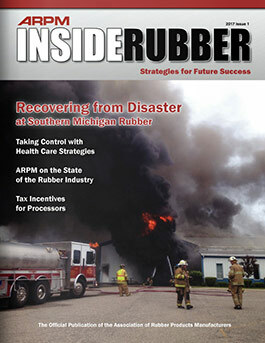 As one customer states, ” Southern Michigan Rubber has been reliable and strong. We appreciate all your help in supplying quality parts over the years”. Twenty-five years after its founding by Ronald and JoAnn Riley and sons Brad and Randy, Southern Michigan Rubber continues as a thriving business in southwest Michigan, just east of Jones along M-60. "Weve been so blessed," said Marel Ryman, daughter of the founders and director of operations for the business. 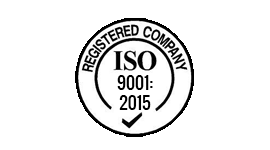 We are now ISO 9001: 2008 Certified!